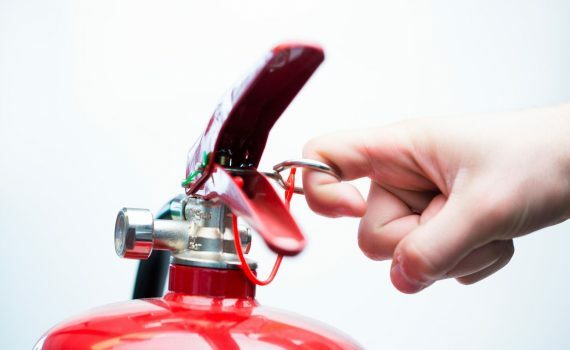 Fire is one of the most common accidents which causes harm and even death it really doesn’t bear thinking about . It is advisable to teach your children how fire can be dangerous and fire safety can be tough but we believe that the best way to teach them this is by setting an example. Make sure you let your children see how sensible and careful you are about cooking, candles and other potential fire risks. You will probably need to talk about fire safety to your children more than once in order to make sure they have remembered and understood what you have taught them. Important thing to do when there is a fire. Know and plan an escape route and make sure that everyone in the house is familiar with it, including children, and all the members of your family. You should keep all exits clear and practice the escape plan with children. If they see smoke or flames, they should tell someone straight away. Never hide in a cupboard or under a bed. Get out of the house and call for help straight away. Find a phone and call 999, and ask for the fire and rescue service. Give the address of the fire slowly and calmly.